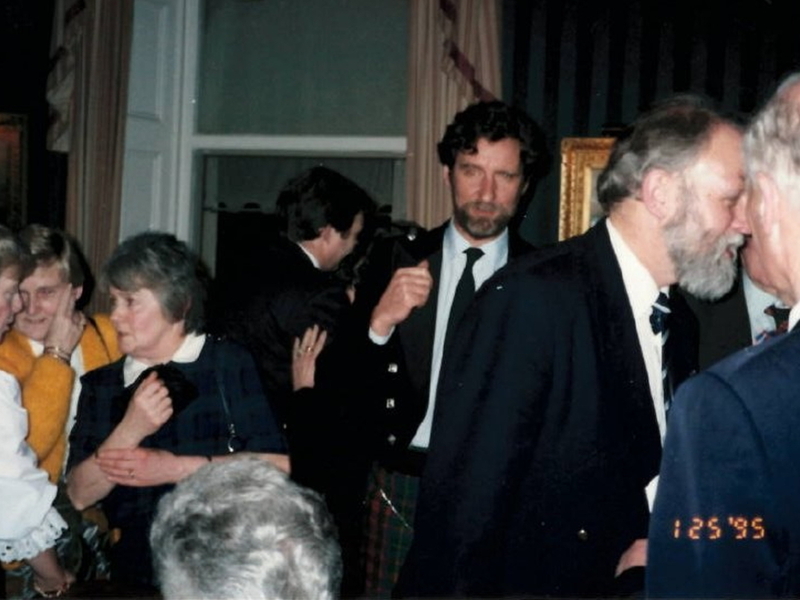 This is a collection of some old photos. 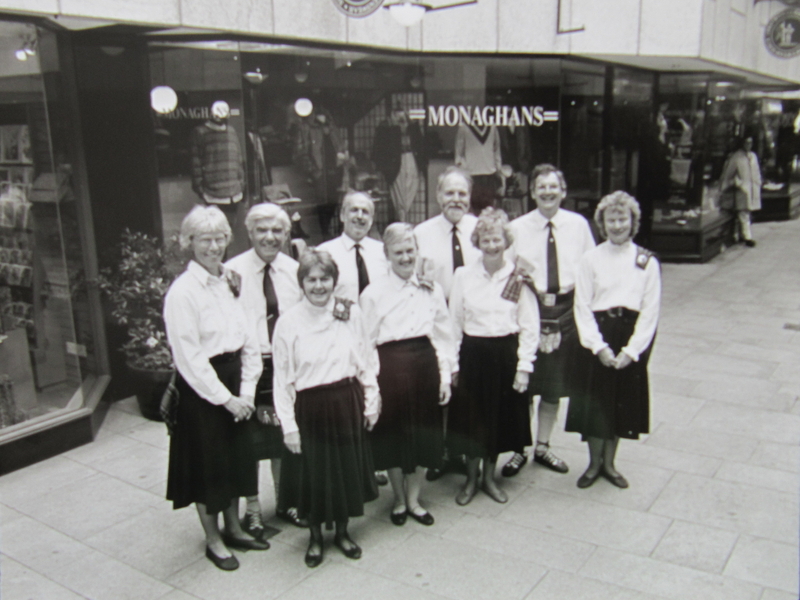 The first photo was taken during the RTÉ Telethon in aid of 'People in Need', in the Royal Hibernian Way in 1994. 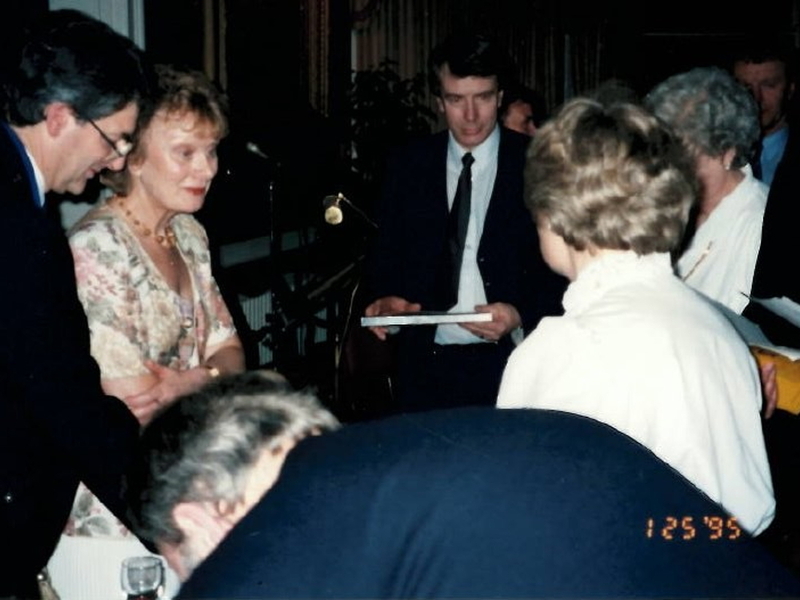 The second photo was taken in Christ Church Rathgar in November 1988. 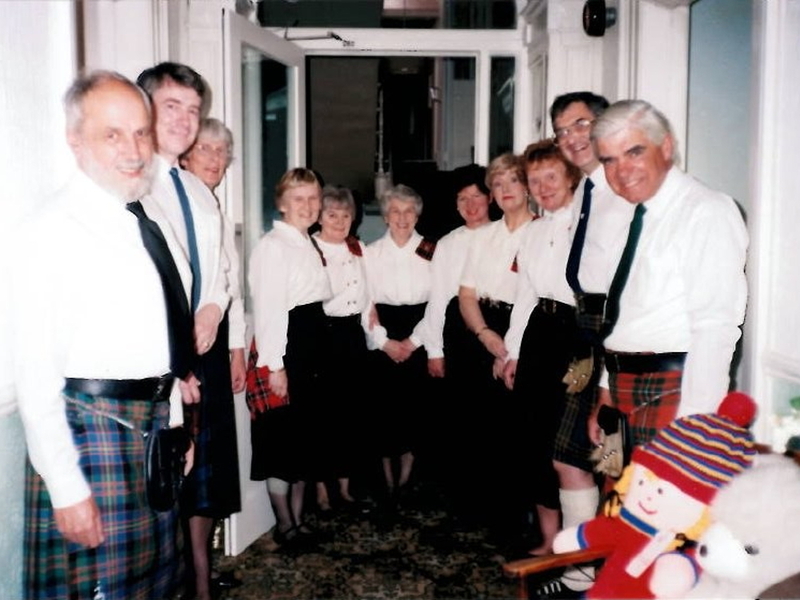 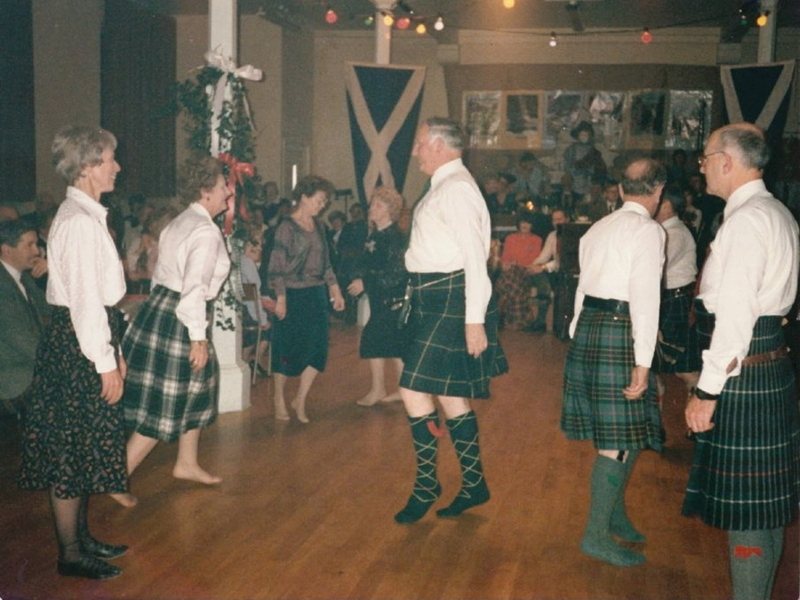 The fourth and fifth photos were taken at Burns' Night on the 25th of January, 1995. 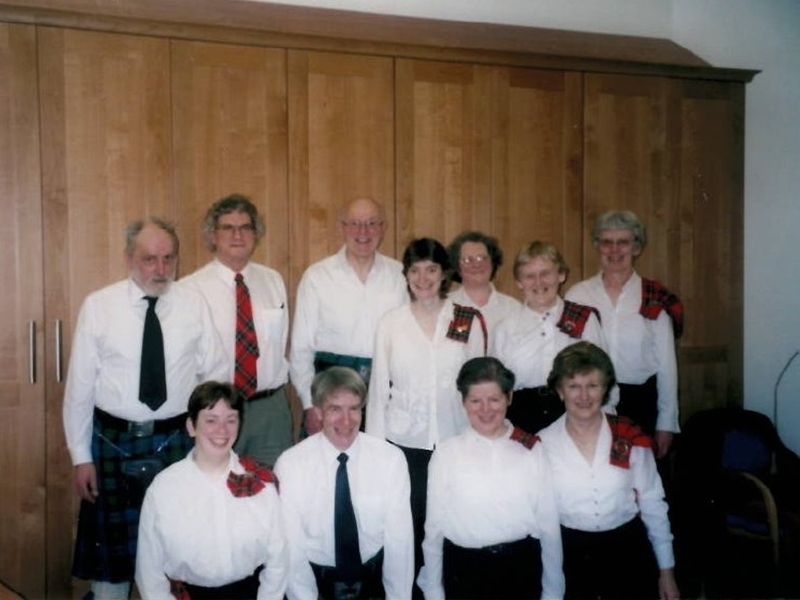 The sixth photo was taken on the 11th of June, 2006.